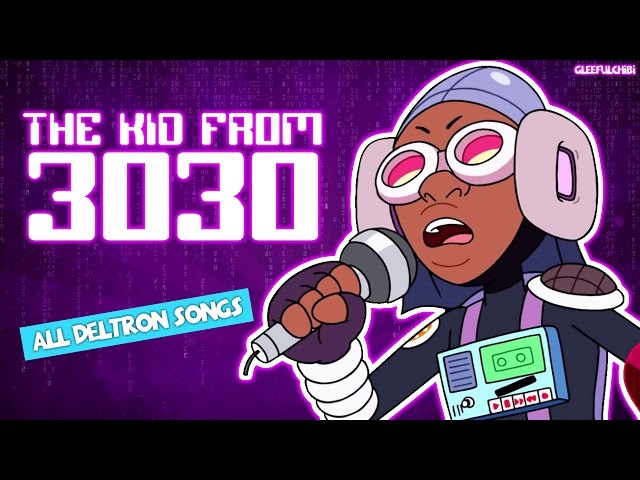 From the episode 'The Kid From 3030', GleefulChibi has collected together all of the songs by Deltron into one handy video! Take a listen at these three original songs by the talented hip-hop artist Del the Funky Homosapien. Video after the break.